Last year we spent a lot of time on projects around our house. The previous year was spent building up enough money and saving every dollar to be able to pay for these repairs in cash. 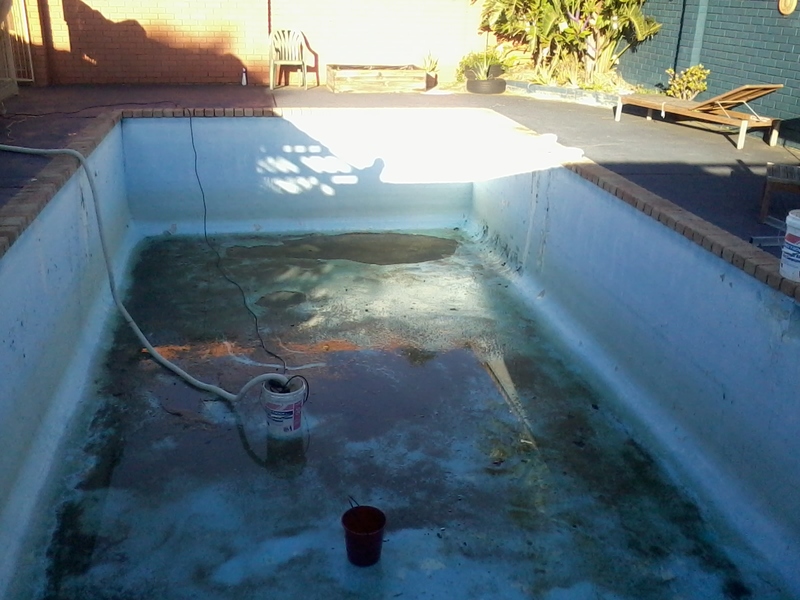 The first task we did was to get our pool renovated. 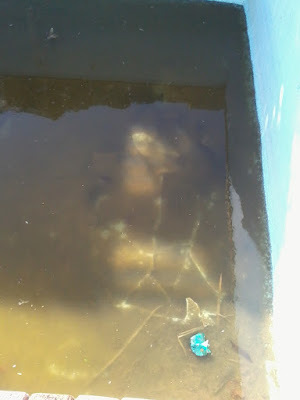 We had not been able to use the pool for a few years due to it having some big cracks and leaking water. There was also a large patch of concrete-from when we first moved in several years ago- that was lifting. I rang about 20 different companies to get a rough idea on price and most were around the $15 000 mark! I could not believe it, this job alone would gobble up all of our savings. We looked into doing the job ourselves but realised the concrete pool would need an over all coating, not just a patch and paint job like we did when we first moved in. We would need a fiberglass coating. 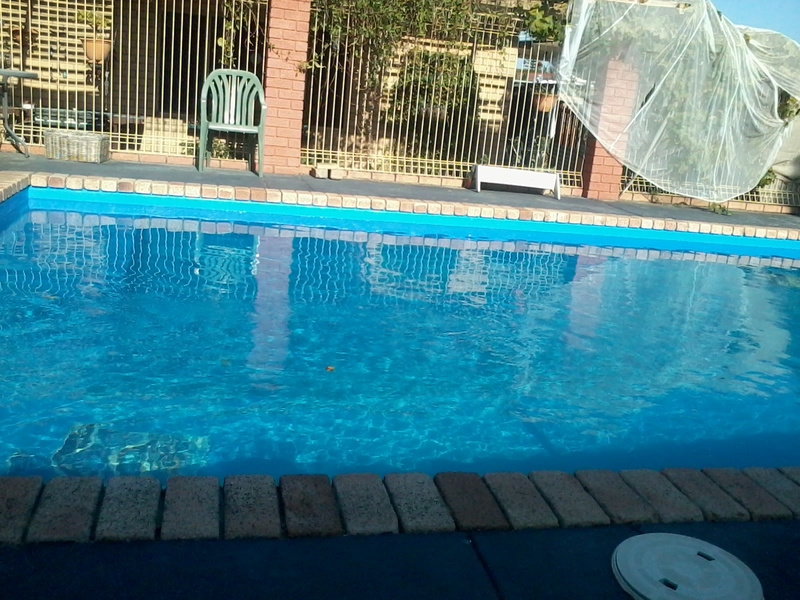 It was decided we would hold off on the pool until we had saved up some more money. At this point we even looked into filling the pool in, it certainly would be cheaper! 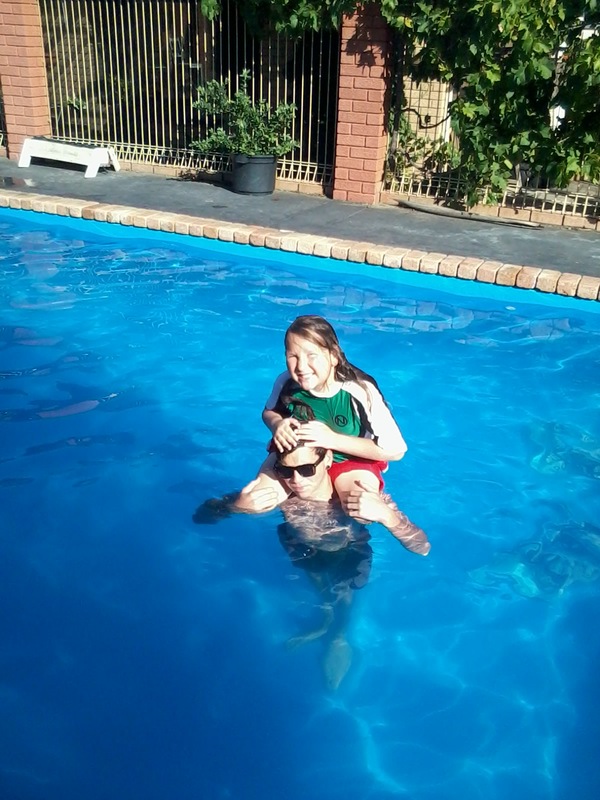 But we love the pool in summer and having one helps keep our cooling costs down. 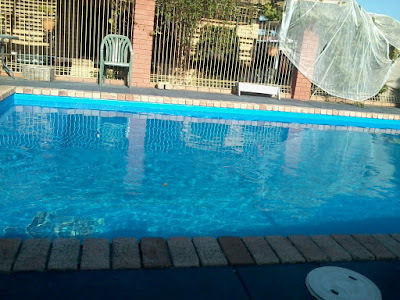 Also our pool area is entirely fenced off and raised, making it difficult, plus having a pool would help resale value if we decide to sell our house later on. I then compiled a list of companies that I had already called, and found one I must have missed. 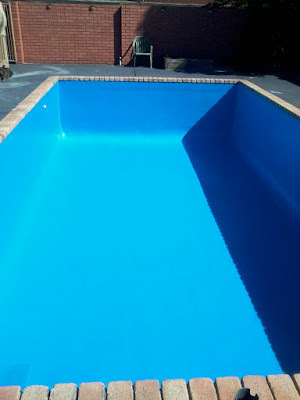 I called and gave them the measurements of our pool and they gave me a quote of $9000 which was $6000 cheaper than the previous quotes, we were hoping for it to cost under 10k so this was perfect! The company were booked out for a few months in advance, but because we were in no rush, this was fine. Ideally we try to do most renovation jobs ourselves but in some cases this is just not possible. 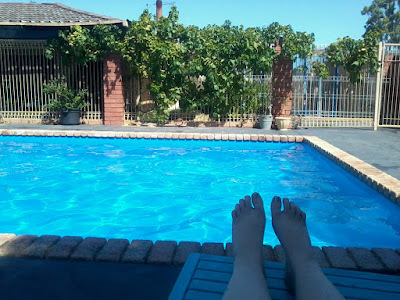 I am so happy with the finished result, and we have been using the pool almost every day this Summer. A few years ago I would never thought it was possible that we could save up enough cash to pay for this and I was even looking at refinancing our mortgage to afford these repairs! I'm so glad we stick to our savings goals as it has certainly paid off! To those who think that that something like this might be out of their reach, I say stick with it, keep saving hard and have your goal in mind. It may take a few years but you will get there! Before: One of the large cracks. 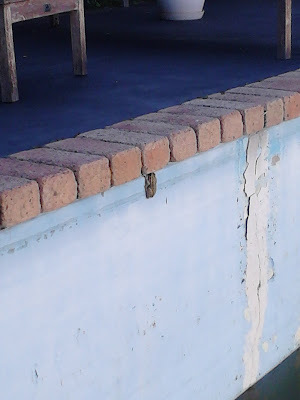 The only ones getting use of this pool are the frogs. 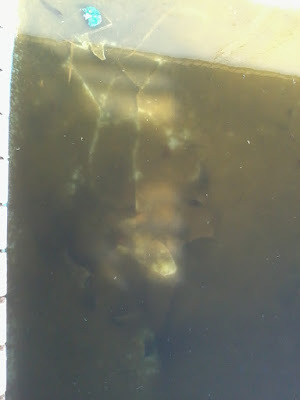 Before: Beneath the murky water is the lifting concrete. 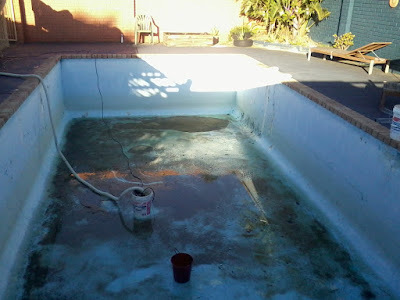 Before: Pool water being pumped out ready for repairing. The boys enjoying our pool. What a startling transformation. Nice. Thanks Phil. It was certainly hard to part with the money at the time. We really enjoy having a pool in the summer though.